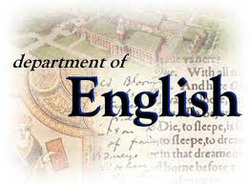 Welcome to the new site for Sutton Park School's English Department. At present, we are concentrating on setting up a blog for our first year classes. Click on the blog to enter. Only posts with a name will be published! !